Two big shows in California this weekend, one in San Diego, and one up the coast a bit in Oxnard. The Ventura County Boat Show and Green Expo is at Channel Island Harbor Marina, and the San Diego Yacht and Boat Show is at Sheraton Harbor Island. 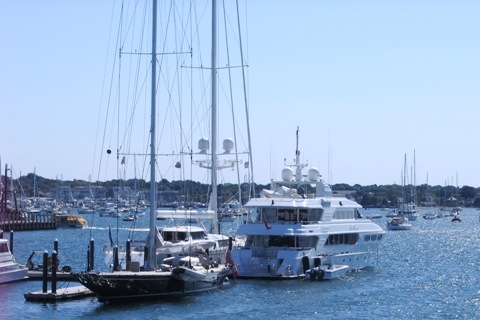 Specific dates, times and links to the official event websites are in our boat show calendar. 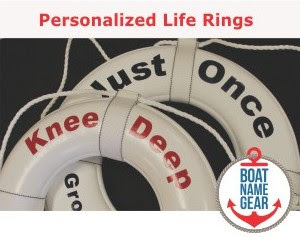 If you are looking to escape the heat in Dallas, Texas, then head to Dallas Market Hall and check out the Ultimate Summer Boat and Outdoors Show. Despite the name, it's indoors - it just features outdoors stuff - like boats. Here on the east coast we've got the Toms River Wooden Boat Festival in New Jersey, which would be a nice excursion if you are vacationing on the Jersey shore. And outside the US, there's a big event in South Africa this weekend called the Durban International Boat and Lifestyle Show. As always, there are more details about these and other boating events this weekend and coming up - including links to the official websites - on our calendar of boat shows. 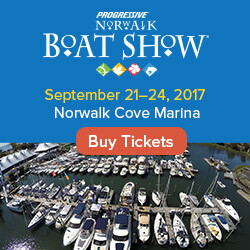 If we missed an event in this article or on our calendar, please send us an email - boatshows@firstboat.com - or post as a comment below. Unfortunately, we have two canceled boat shows to tell you about today. In both cases, show organizers are blaming the economy. Next weekend's Fox Lake Boat Show in Illinois has been canceled, as has the on-again-off-again Boston Fall Boat Show which was held in October last year after a year hiatus.